The administrator of personal data is Hadron for Business Sp. z o.o. Contact with the administrator is possible via the electronic address iod@hadron.eu.com, or in writing to the indicated addresses of the Data Administrator. Regarding the matters of protection of personal data, you can contact the Data Protection Inspector designated by the administrator. Please send an inquiry in electronic form to iod@hadron.eu.com, or using traditional Post Office to the address indicated below. Providing personal data is voluntary, but necessary to achieve the above objectives. Personal data may be made available/shared to entities and authorities authorized to process such data on the basis of legal statements. Personal data may be transferred to entities that process personal data at the request of Administrators, including IT service providers, recruitment agencies, where such entities process data on the basis of a formal contract with administrators and only in accordance with the instructions of Data Administrators. The right to access your Personal Data and the right to demand their rectification, removal or restriction of their processing results from current legal provisions. You have the right to transfer your Personal Data, i.e. to receive your Personal Data from Administrators, in a structured, commonly used format that can be read electronically. You are allowed to send this data to another Data Administrator. In so far as the basis for the processing of your Personal Data is the premise of the legally legitimate interest of Administrators, you have the right to object to the processing of your personal data. In so far as the basis for the processing of your Personal Data is your consent, you have the right to withdraw it. The consent may be revoked at any time in the company branch or by sending a relevant request to the e-mail address: iod@hadron.eu.com or to the address: Hadron for Business Sp. z o.o. 47-225 Kędzierzyn-Koźle, ul. Szkola 17 Poland. Withdrawal of consent does not affect the legality of the processing (made on the basis of consent) before the withdrawal. In order to execute the above rights, please contact the appropriate Data Administrator or the Data Protection Inspector designated by the Administrator, using the contact details listed below. You have the right to lodge a complaint with the Supervisory Authority dealing with the protection of Personal Data in Poland. Please be advised that the personal data files in our possession or processing in accordance with the concluded contracts and agreements, are processed in the places listed below, and are not shared outside the European Union. 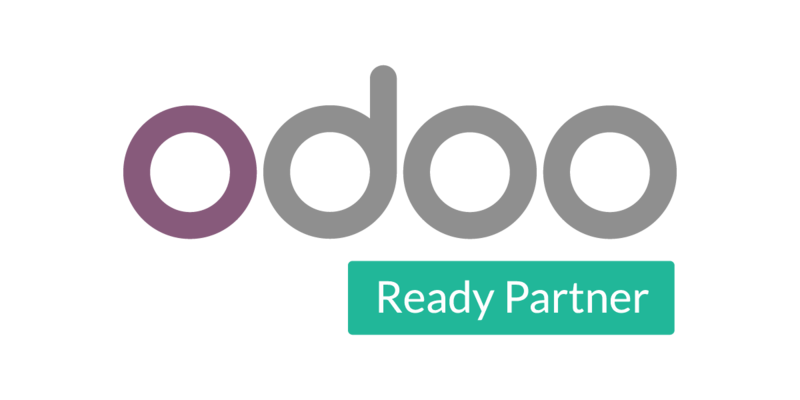 We are the official partner of Odoo. We have been operating since 2011, implementing modern ERP business solutions in small and medium-sized enterprises. Our mission is to build trust among our customers towards modern technological solutions. We would like to show how functional ERP applications can easily revolutionize the quality of work in a company and influence its success.